Want to Experience Something Different that is Fast, Furious and Fantastic? 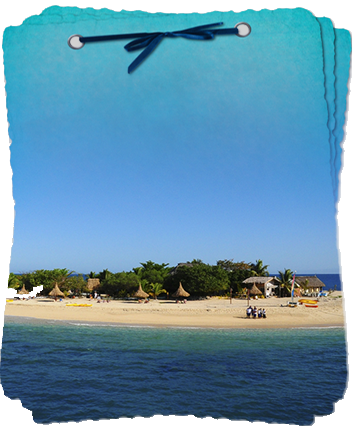 Then our Jet Ski BLAST out to Malamala Island is the ride for you! Forget the Jet Ski course rides of going round and round and round in a circle out the front of Denarau Island Resort Hotels. 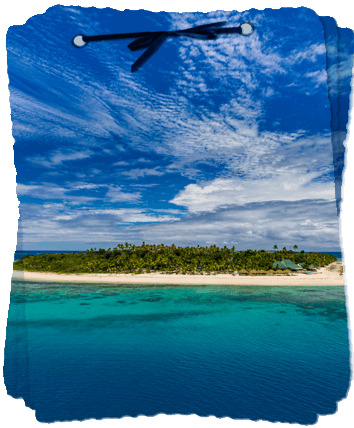 Get out there and amongst it on the tropical warm water in under 15 – 20 minutes and experience Fiji the real way. Come out with us to the picturesque Malamala Island best known as the “The underwater wonderland”. You are able to jump straight off your Jet Ski and into the crystal clear blue waters to do some awesome snorkelling. This thrill ride starts from Radisson Blu Resort, Denarau and is situated in the hub of the Denarau Hotel precedent and Port Denarau Marina. ** Fully Compliant under strict new Maritime Safety Fiji Regulations for Jet Ski Operators. ** Subject to Sea and Weather Conditions – Safety is first and foremost for our Staff & Guests! Got more time on your hands? 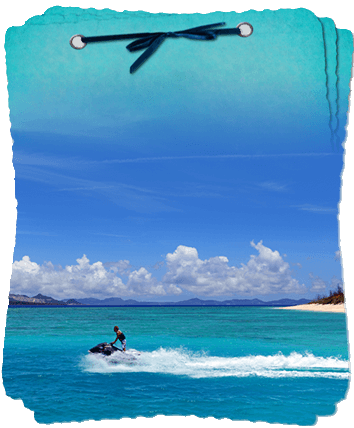 Then the Extreme Jet Ski tour is the one for you and a 1 of it’s kind to be offered in Fiji! Our EXTREME Tour is a 3 – 3.5 hour guided Jet Ski Tour with the first stop taking in the beauty of Serenity Island. Next stop over Beachcomber Island better known as “The Party Island of Fiji” with our next destination being Malamala Island for some more awesome snorkelling then we depart making our way back to Radisson Blu. Our most popular tour why not try our Jet Ski SAFARI tour? A great trip for the adventurous that will give you more bang for your buck! There is nothing else quite like it currently available in Fiji. This is where you can take control and enjoy the freedom & beauty of being on the water. Experience some of the best snorkeling in the aqua clear waters of the Fijian Islands of the Mamanuca Island group. Our #1 Adrenalin filled Safari Island Jet Ski tour heads out to Beachcomber Island in an action packed morning or afternoon of riding on the latest State of the Art Yamaha Jet Skis. A 2.5 to 3 hour guided Jet Ski Safari tour starting from our main base at Radisson Blu Resort, Denarau. Beachcomber Island is where you will arrive and upon taking in the natural beauty of the white sands and the crystal clear blue waters we will take a ride on a boat to the back of Beachcomber Island (weather permitting) where you can enjoy some of, if not the best snorkeling at Jacks Reef. Here you will find hundreds of fish surrounded by beautiful coral; this is a truly magical please. 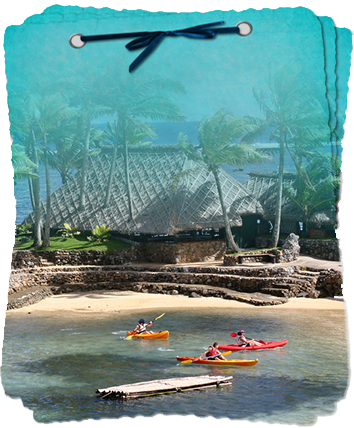 If we can’t get you out to Jacks Reef, you can walk right out the front of Beachcomber Island for your snorkeling. Jump on, Sit down, Hang on tight and enjoy the adventure of a lifetime! If you have any further questions or queries that we haven't answered here or you would like to make a reservation for one of our awesome tours while YOUR in FIJI - please feel free to contact us either by our contact form, email, mobile, social media or other information provided.